Energetix – With today’s complex health concerns-elevated stress levels, changes in food sourcing, and environmental toxins–patients and practitioners alike are seeking unique and effective solutions. We offer bioenergetic products, which means they are full of life (bio) and energy (energetic). 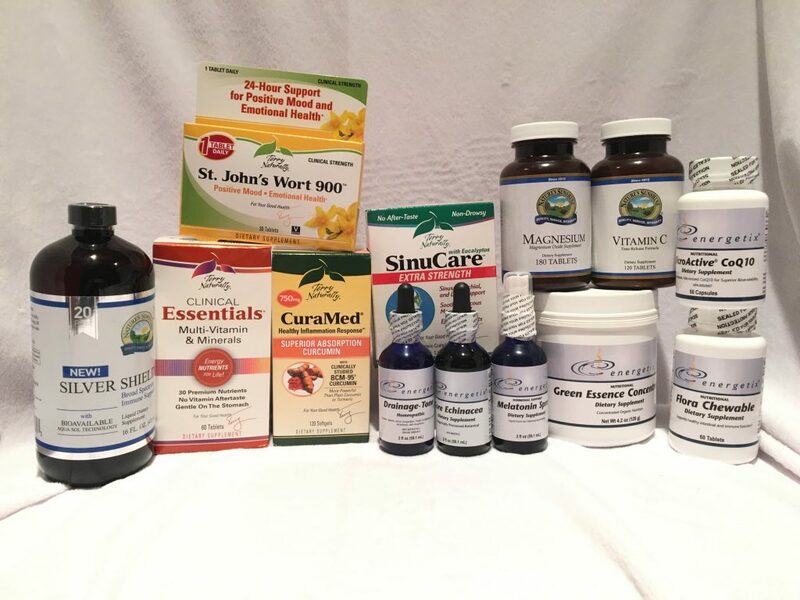 All Energetix formulas are systemic, and each product is designed to combine and complement each other as well as other therapies and product lines. The benefit is a streamlined, concentrated product line that’s easy to learn and implement for the patient and for the practitioner. Whether your goal is to alleviate symptoms or move through a healing process to the ultimate maintenance program, Energetix is for you.